Good news!!! 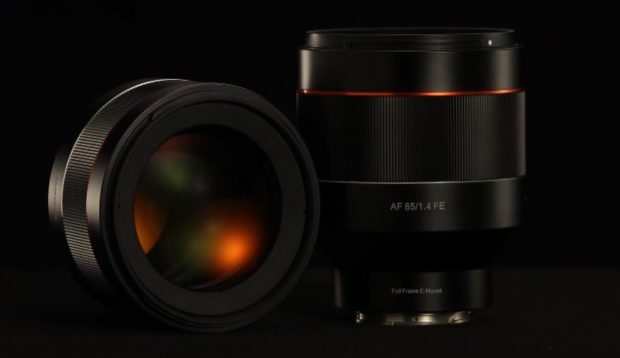 The newly announced Samyang AF 85mm F1.4 FE lens for Sony full frame mirrorless cameras is now available for Pre-Order Adorama! It costs $699 US. If you want to buy Samyany/Rokinon AF lenses, please check from Amazon/ B&H Photo/ Adorama.